About us | Đuro Đaković Kompenzatori d.o.o. Đuro Đaković Kompenzatori d.o.o. has been established in 1974 as result of Joint Venture between Teddington Bellows Ltd. from Great Britain and Đuro Đaković, Croatia. The original name was Đuro Đaković-Teddington. Teddington Bellows Ltd. was the largest manufacturer of expansion joints in Great Britain and one of the greatest in the world. Đuro Đaković Group has been established in 1921. Since its establishment Đuro Đaković has always been reliable, export oriented company that, over the years, has expanded its range of products, from steel structures and wagons up to complete power, petrochemical and industrial plants. The Institute with a Laboratory and Mechanical Faculty founded by Đuro Đaković have been a ground for developing and growing. Đuro Đaković Kompenzatori d.o.o. is now independent company specialized for production of stainless steel and high alloy expansion joints. The expansion joints are produced from thin wall, multiply and high grade stainless steel or Ni-Alloy material. The thickness of the material is going from 0,1 mm up to 3 mm per ply and number of plies depends to project conditions (pressure, temperature, movement, medium, etc.). The production range of circular expansion joints (in diameter) is from 15 mm up to 8000 mm and rectangular expansion joints without limitation. 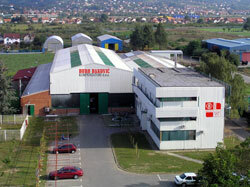 Since 1995 the company is 100% Croatian company and at the moment employs cca. 150 employees and among the employees there are 26 engineers (9 engineers working just on designing and developing of application solutions). 90% of the production is export to all European countries and Russia as well as to many countries on all continents (India, Iran, Syria, Egypt, USA, Japan, China, Australia, etc.). The expansion joints produced by Đuro Đaković Kompenzatori d.o.o. are installed and used for all applications from thermo and nuclear power plants; petrochemical and chemical plants; oil, gas and water pipelines; motor’s and pump’s vibrations up to shipyard and aircraft industry as well as for valves and precise electric devices and instruments. 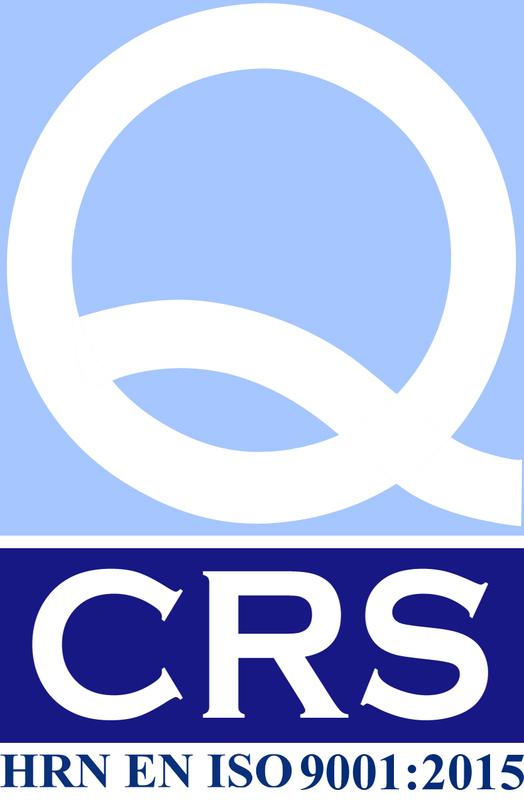 Since 1994 Lloyd’s Register, London, has certified the company according to ISO 9001. The company owns EC Certificate of conformity according to PED 97/23/EC and PER 1999 (CE marking); TÜV certificate for Pressure Vessels (AD 2000-HP0), GOST R Certificate; type approvals from Lloyd’s Register (GB), RINA (Italy), ABS (USA), BV (France), DNV (Norway), CRS (Croatia), RMRS (Russia) – Russian Maritime Register of Shipping. The Company is registered in the Commercial Court in Slavonski Brod, Croatia. Registered capital of HRK 4.136.000,00 and has been paid in full.